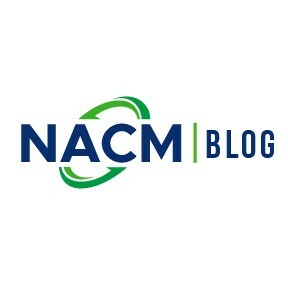 The Credit Managers' Index from NACM is off to a slow start in 2019 following a decline to end the previous year. The combined index dipped to 53.4 in January from December's reading of 54.2. Many of the issues were seen in the unfavorable factors—accounts placed for collection, disputes, dollar amount beyond terms and dollar amount of customer deductions all reported setbacks this month. "There has been enough of a slowdown in some sectors to impact the data," said NACM Economist Chris Kuehl, Ph.D. "The numbers are still in the high 40s and not all that far from expansion, but the trend is not in the preferred direction and is likely to get worse as the year progresses." The manufacturing and service sectors also declined; however, both overall indices are still in expansion territory at 53.1 and 53.8, respectively. "The trend of late has not been what anyone would like to see," said Kuehl. "The unfavorable numbers are sinking deeper into the contraction zone, and there has not been enough activity in the favorable categories to offset the decline. The sense is that further slowdown is likely."